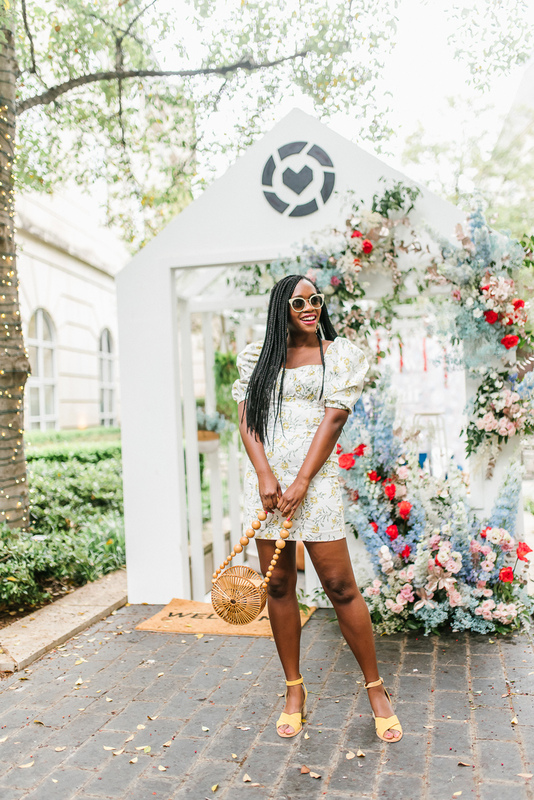 Top US fashion blogger, Alicia Tenise, shares a Complete Recap of #rsTheCon, RewardStyle blogging conference. Click here now for all the info! !